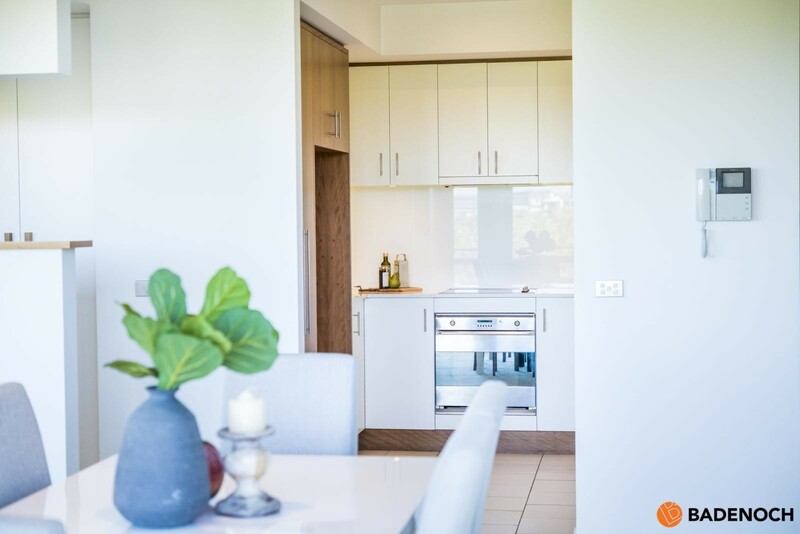 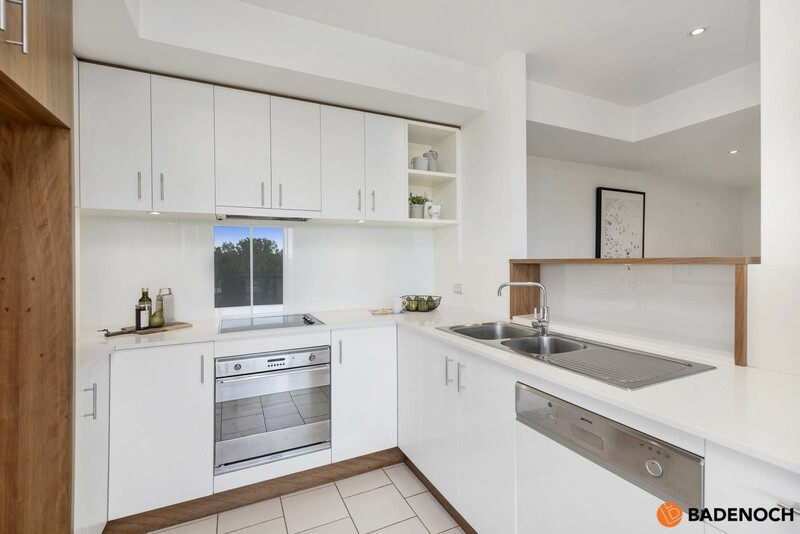 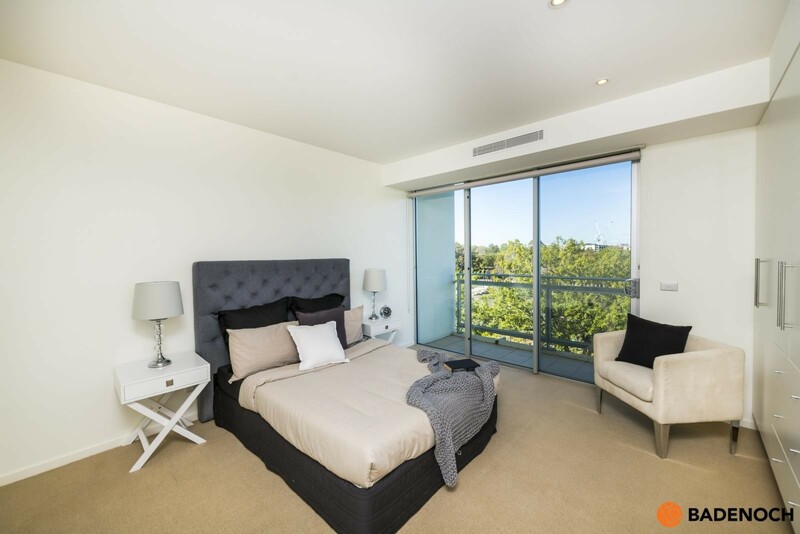 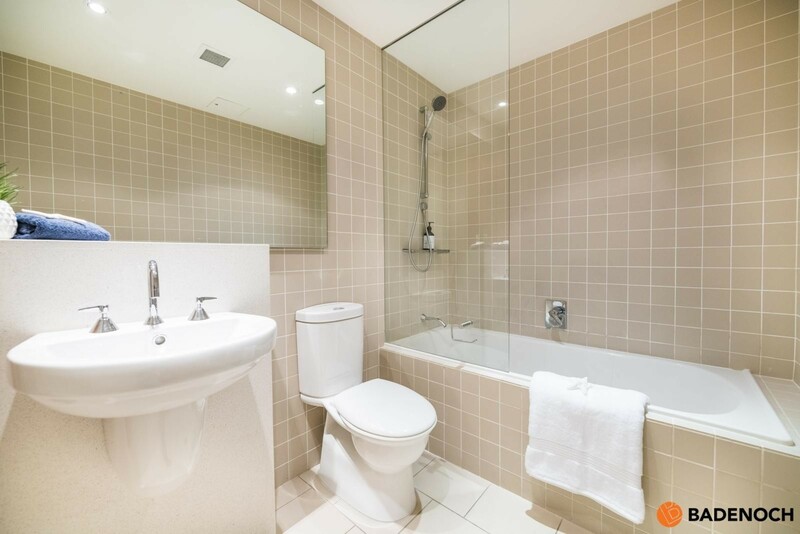 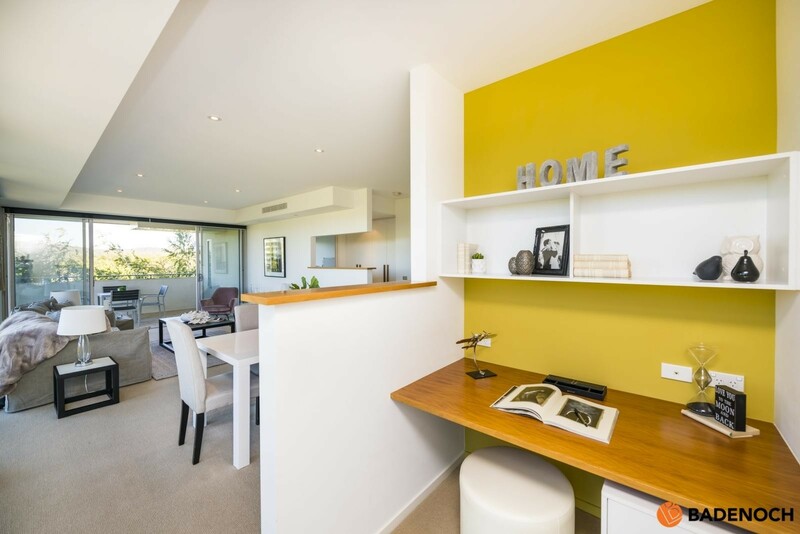 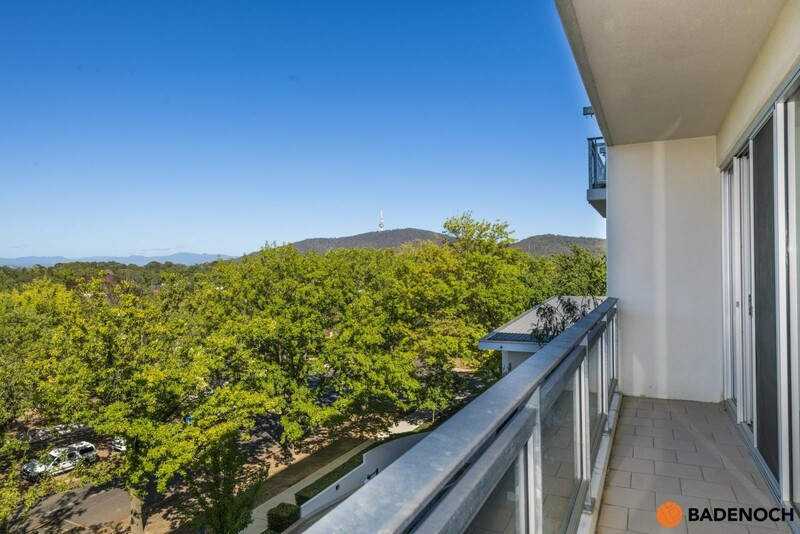 This executive styled 2 bedroom ensuite apartment is a rare offering to the market situated within one of Canberra’s finest developments. 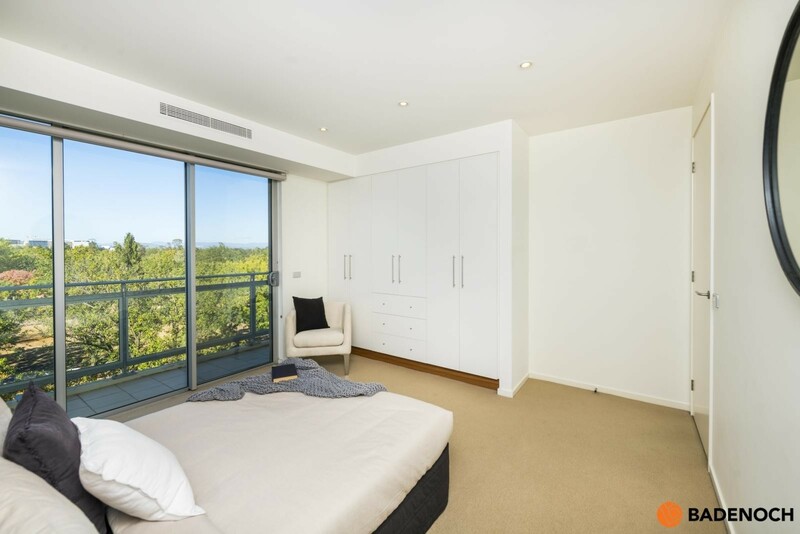 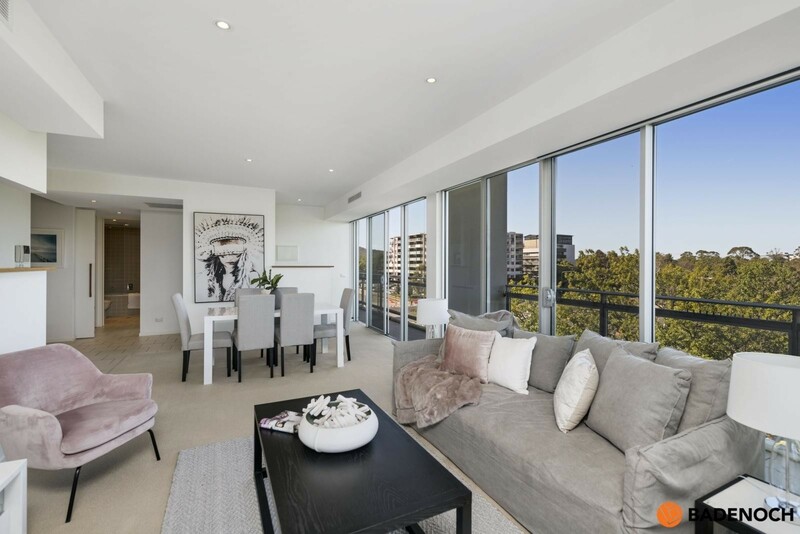 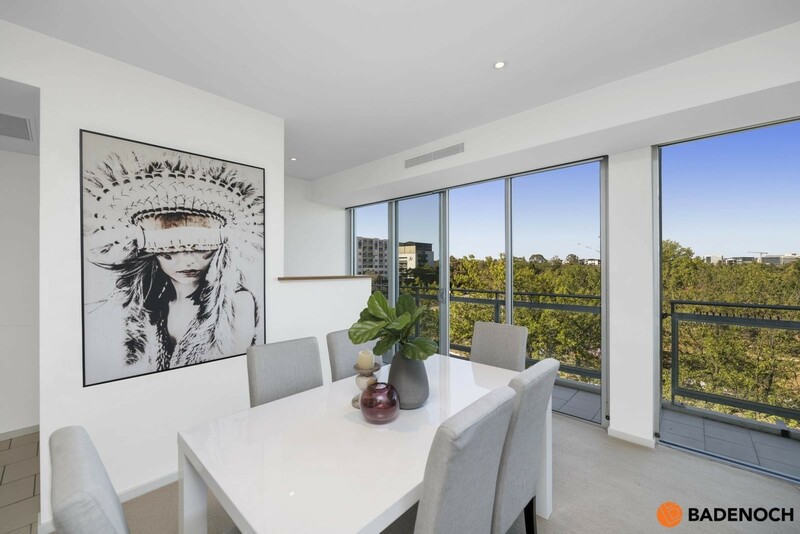 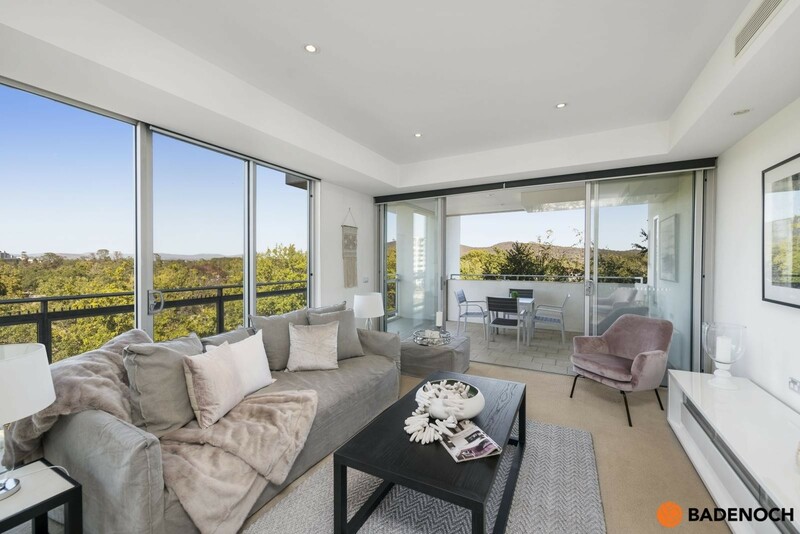 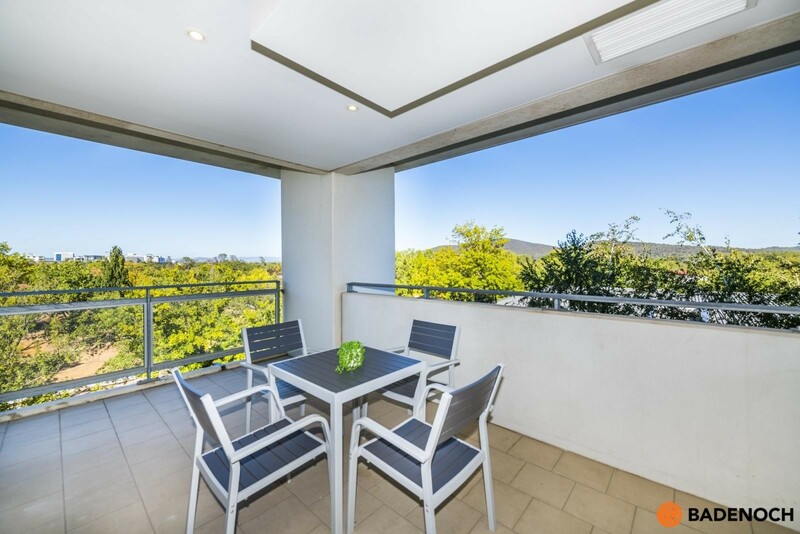 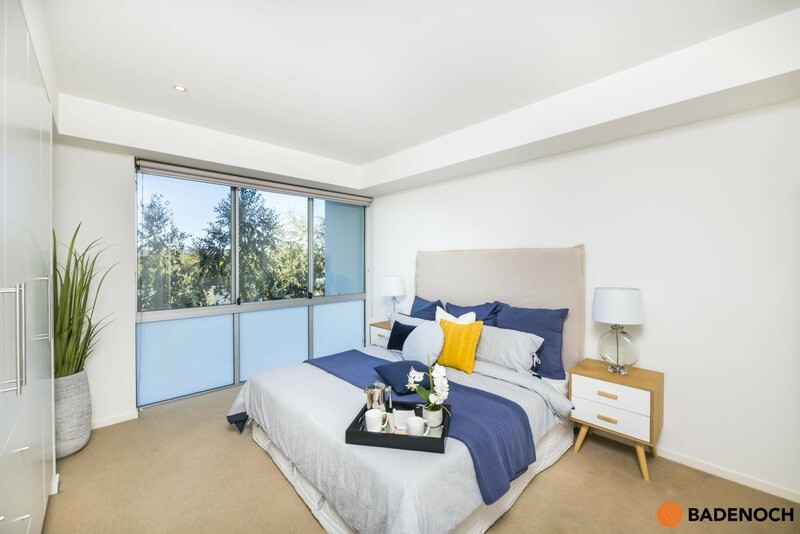 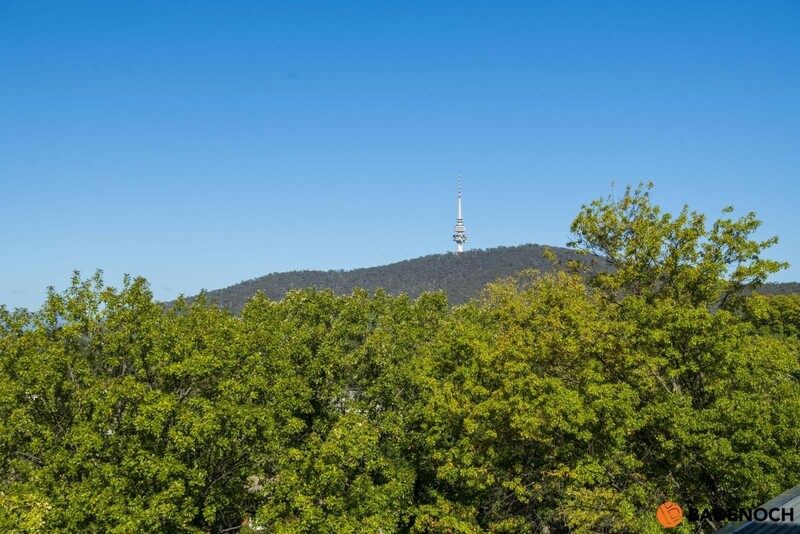 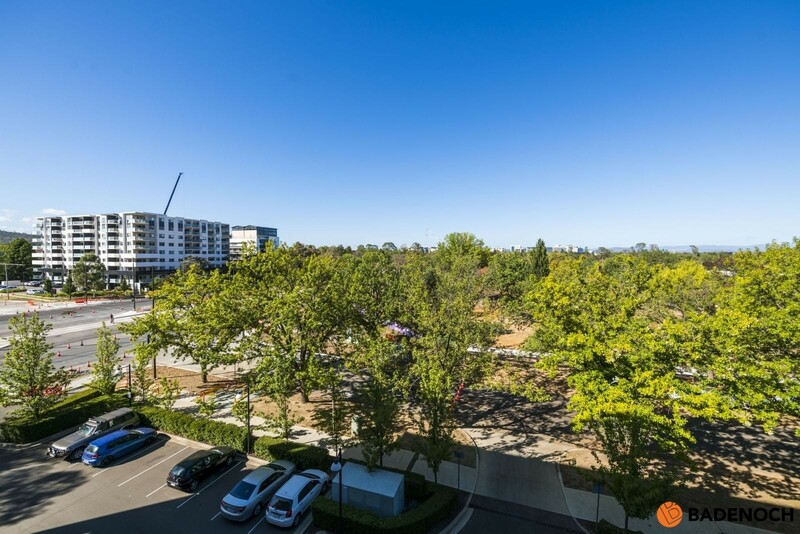 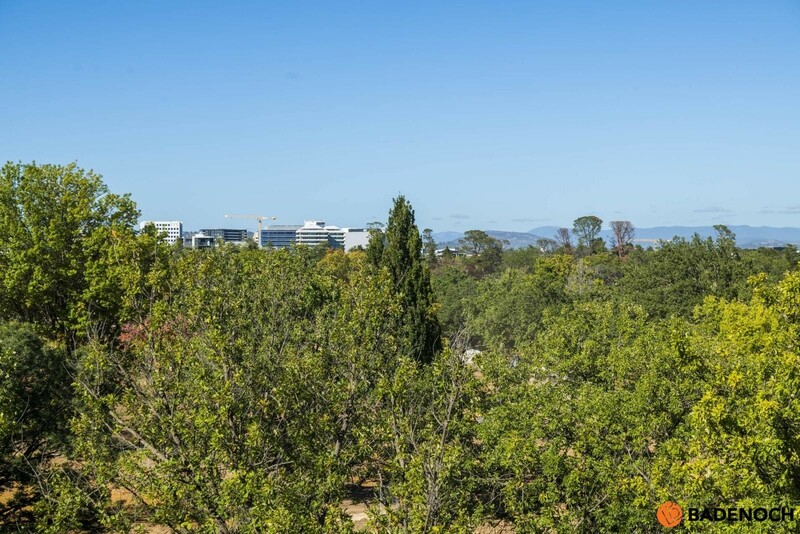 Being well located within a short distance to the City Centre and Braddon precinct this property has been specifically designed to capture the panoramic views over the suburban treetops and toward Black Mountain. 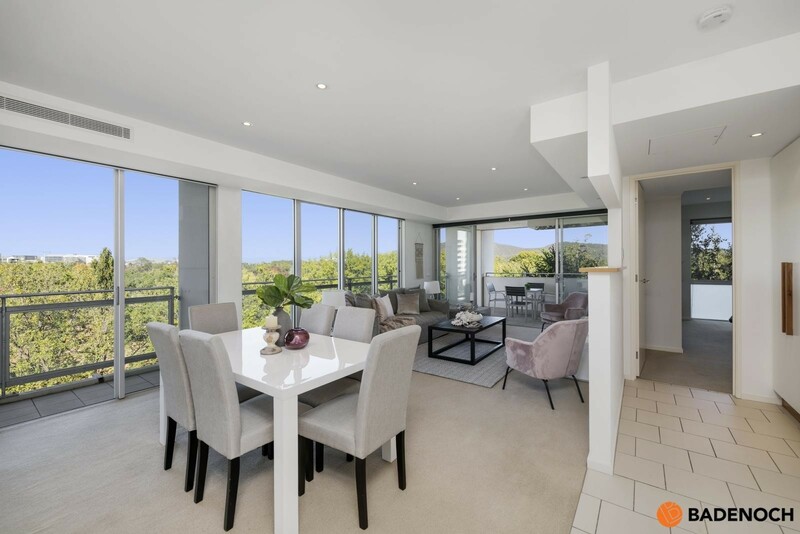 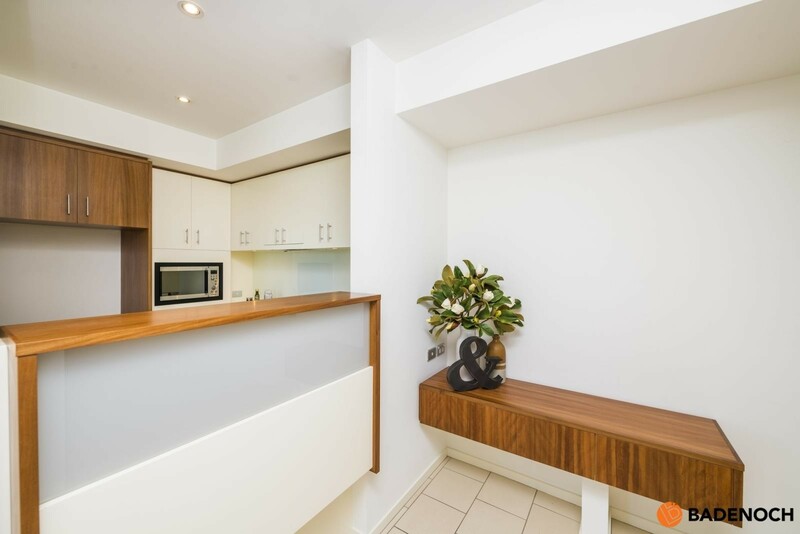 The property has an abundance of natural light flowing from to the floor to ceiling double glazed windows and the floor plan is generous in size. 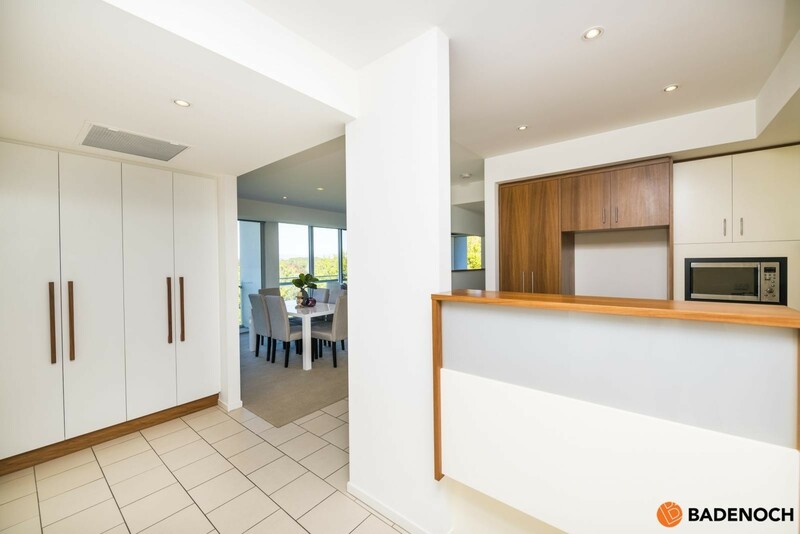 The kitchen and open plan living area form the central part of the home. 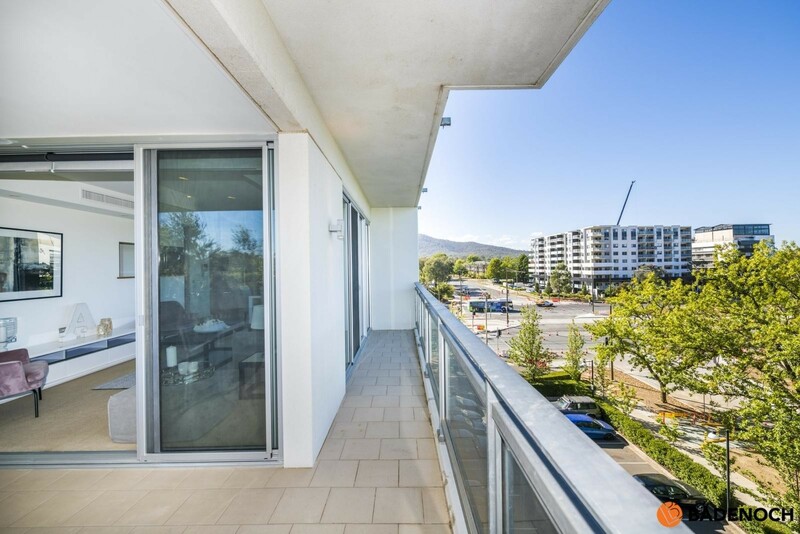 Opening onto the large balcony where you can entertain family & friends taking in the panoramic views over the City and beyond. 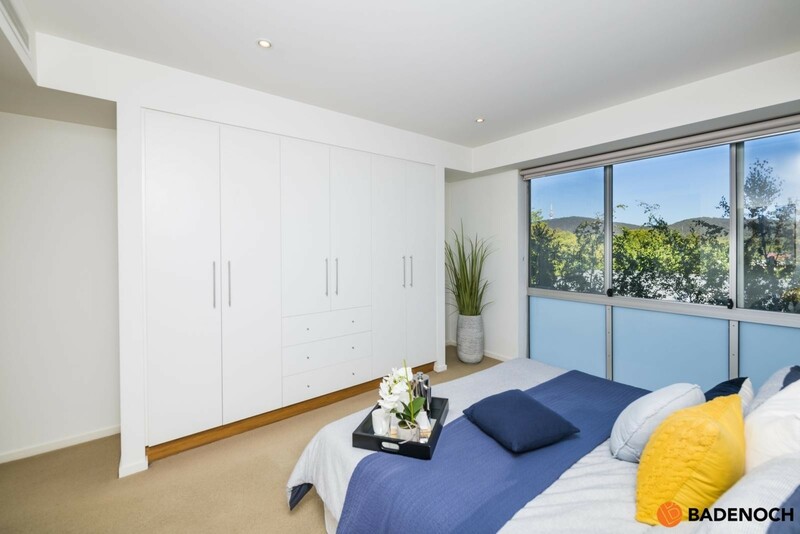 The main bedroom is large in size complete with its own ensuite and has extensive wardrobe space with custom built shelving and drawers. 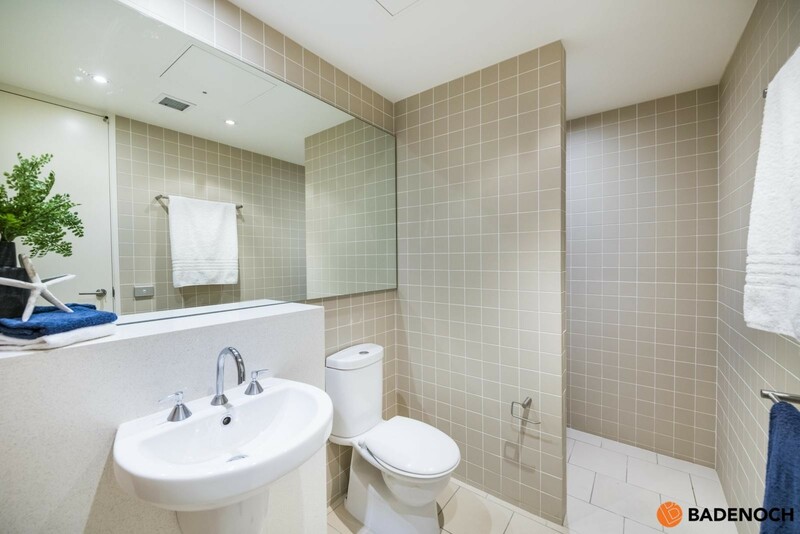 General Rates: $1,686 per annum approx. 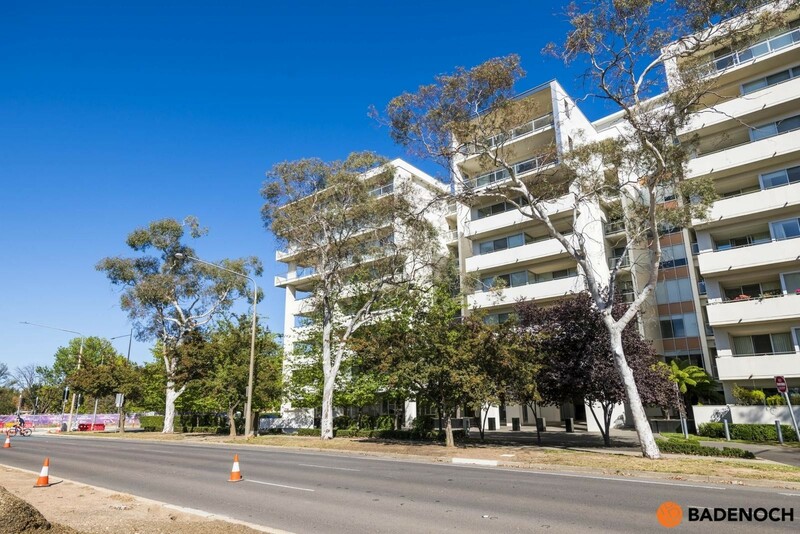 Land Tax: $2,173 per annum approx. 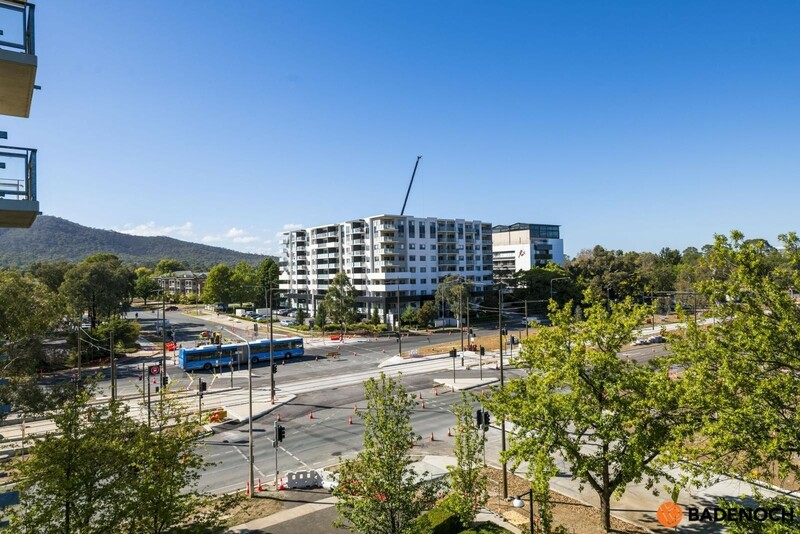 Body Corporate Levies: $5,697 per annum approx.